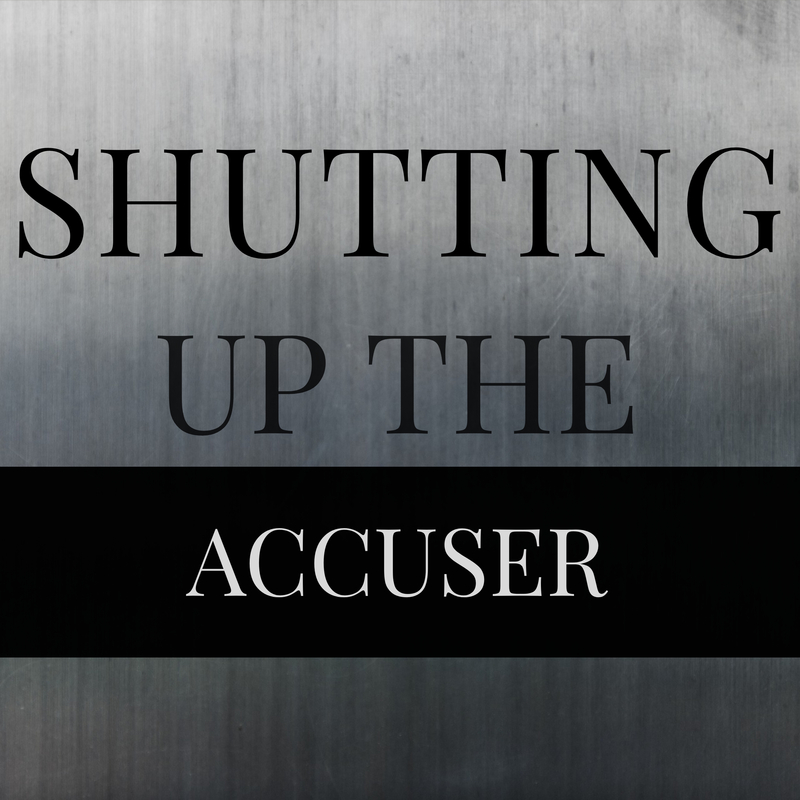 After two months of silence, I am back with Episode 12: Shutting Up the Accuser. I discuss how I’ve learned to come out of isolation, cling to God, and war against the Accuser. Listen as I share practical tips from God’s word on how to fight against Satan’s lies that keep us bond in guilt and shame. 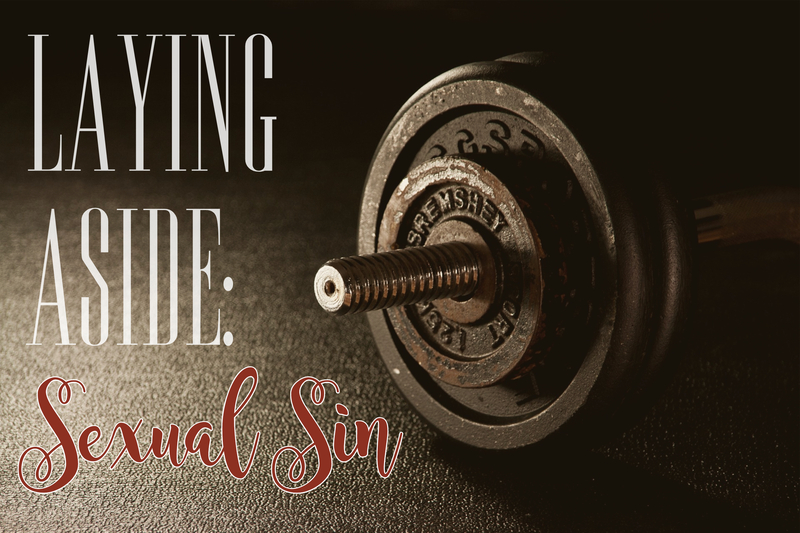 This week I continue my discussion on Laying Aside: Sexual Sin. I talk about how to handle temptation and the importance of boundaries. Today, I share my reflections on being Unashamed and Free to do things at my own pace. Listen in as I also share how this Advent season has me reflecting on our coming King. Unashamed and Free is a podcast about journeying out of shame into freedom.